Promote your institution with our 360° videos or virtual tours, Compatible with Google Cardboard, our Virtual Reality (VR) videos and tours can be used as part of your website presence or on social media channels such as Facebook, YouTube and Vimeo. Content can also be embedded into a branded mobile app or a PC app for use with high end VR headsets such as the HTC Vive or Oculus Rift. Our non-linear videos allow the viewer to make choices by focusing on objects or menu items. Doing so seamlessly activates a new video scene, taking the viewer into a new branch of the narrative in a similar style to the 'choose your own adventure' books of old. This is a cost-effective way to deliver scalable VR training, straight to students' mobile phones. On the other side of the earth, under the sea or in outer space, Google Expeditions offer school students an opportunity to explore places they would never be able to visit in real life, while providing you with lesson plans and the ability to keep track of what each student is doing. We provide reliable, cost effective Google Expedition solutions, documentation, training and support. Multi-user virtual worlds and simulations for smartphones or PC VR headsets can be entirely fictional or can represent real-world locations built from photos, blueprints, etc. 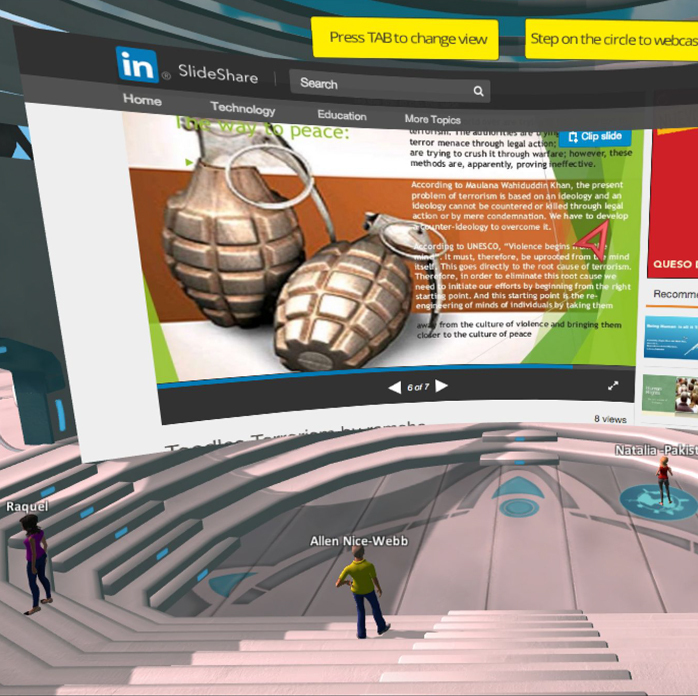 Users can collaborate, view content from the internet or interact with virtual worlds using game-like functionality, which isn't currently possible with 360° video. From staffed VR stalls at open days and branded Google Cardboard headsets, to room scale VR, we offer a range of products and services to meet all your VR requirements.